A Commerce graduate, Politics and Tech enthusiast. A Freelance Writer. Avid Online Shopper. Call him mad and he will love you for the rest of your life. Follow him on Twitter @saurabhgandhi92 to know more. 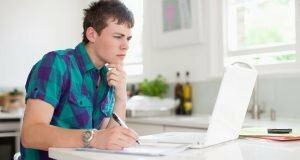 What Are The Benefits Of Professional Essay Editing Services? 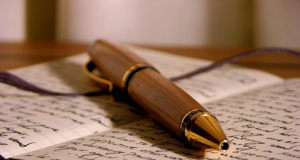 Academic Writing Services – What Are Their Benefits? 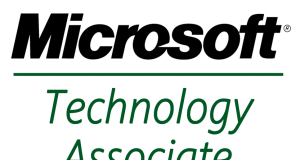 How to Pass Microsoft MTA 98-364 Exam on the First Try?